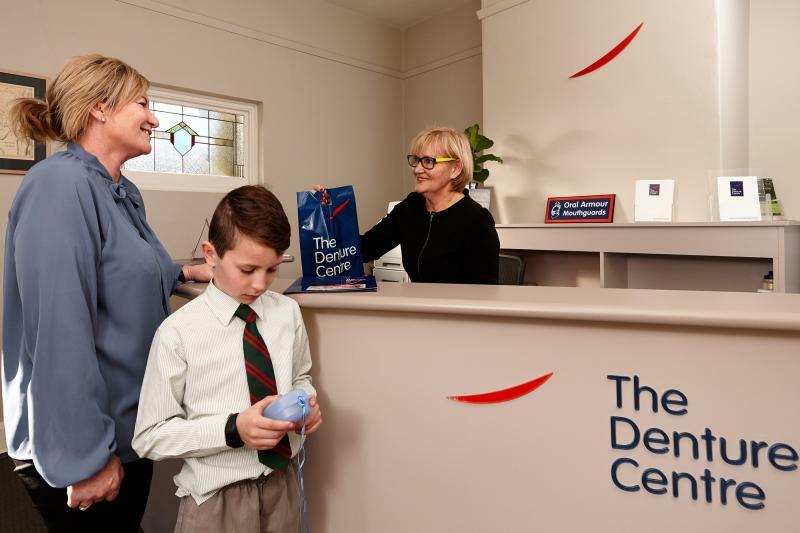 At the Denture Centre we offer the full range of Dental Prosthetic services at six convenient location across the South, North and Northwest Tasmania. 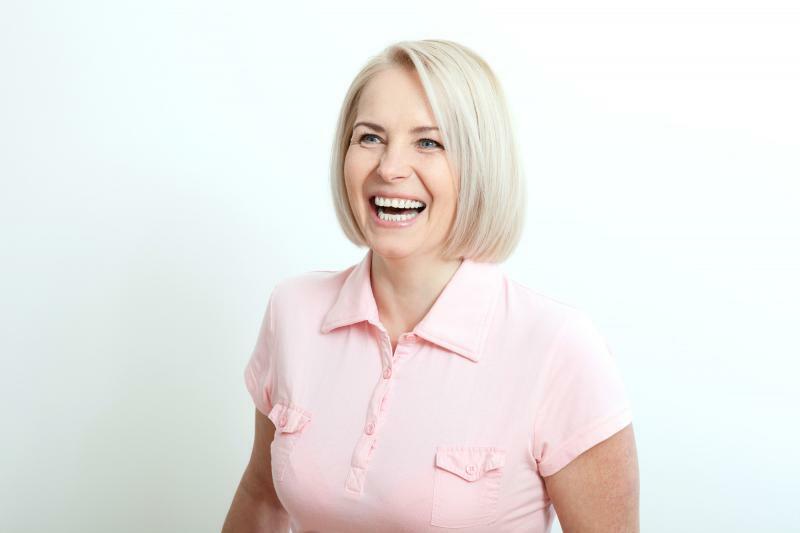 The Denture Centre Group was established in 1995 to collaborate with colleagues for mutual benefit then to develop a critical standard of practice that has become the main stream for others to follow. We have have been pioneers and proudly so! Come and experience our hospitality, skill and care, we're sure you will be delighted with the results! 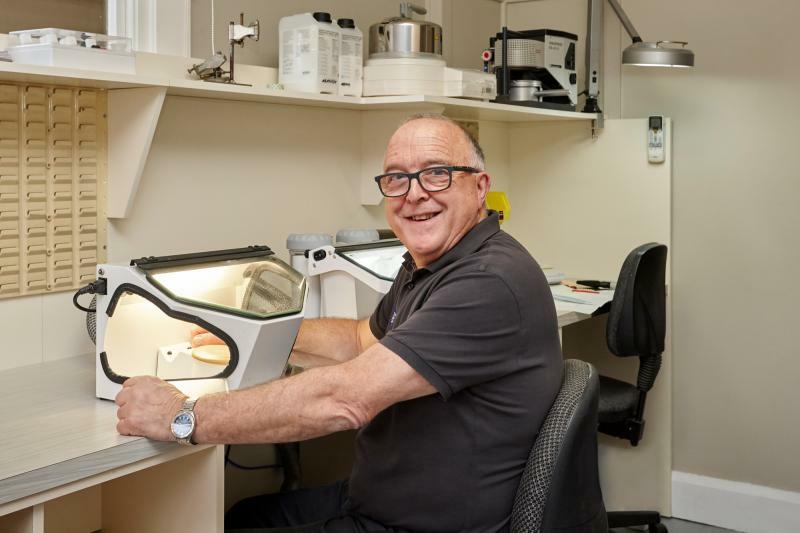 Each mouthguard is individually moulded to fit the mouth of the person for whom it is made. It is made from heavy duty vinyl, and is designed to reduce impact and lessen the chance of chipped or broken teeth, particularly when playing sport. We recommend mouthguards for sports men and women of all ages (particularly children), and suggest that they should be worn at all times while playing and training.